ATM machines which have changed the way we withdraw money from our bank accounts, when we open bank account in SBI or any other bank which is operating in India we get an ATM or debit card. This is normal with everyone because banks provide debit cards to everyone, the think is you just have to activate your SBI ATM card after you receive it from the bank. Before ATM machines were introduced in India we had to visit the bank fill the cash withdrawal form and stand in queue but now this is not the case. You just have to find an ATM center near to you which is associated with State Bank of India or any other bank in India, swipe your card enter your ATM PIN code and withdraw your money. Everything is done under 2 minutes or less time but what about depositing cash? you can do that too! 🙂 If you want to deposit cash in your account then there is no need to fill SBI cash deposit form, you can do that using an ATM machine. 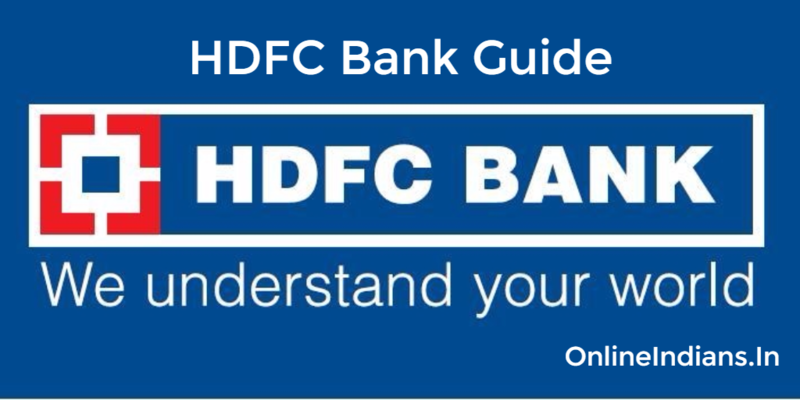 In this guide we will tell you the complete procedure which you need to follow to deposit cash in SBI ATM machine. We would like to ask you one question, do you know where the SBI cash deposit machine is located in your city? If you know where it is then it’s well and good. But in case you don’t know about exact location of this machine then no need to worry. Because we will tell you the way by which you can locate the SBI cash deposit machine in any city of India. Wondering how you can locate it? Read below. 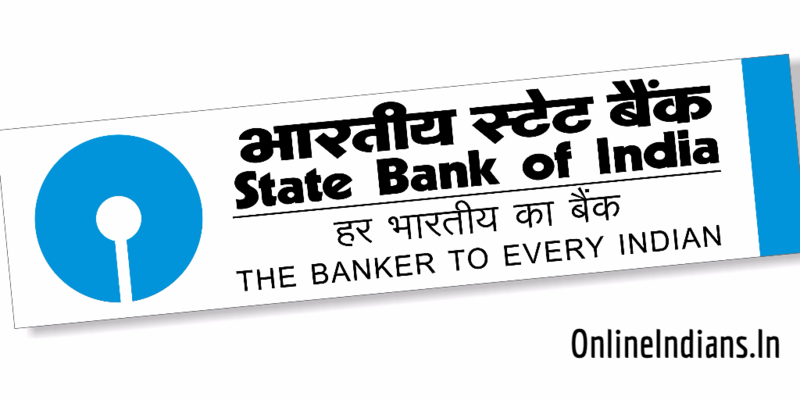 How to Find SBI Cash Deposit machine? So to locate the SBI CDM the first thing you have to do is open the link of CDM location which is provided by official State Bank of India website, you can follow this link provided here. Once you open this link click on View CDM locations, you will get some terms and conditions of use on your screen read them carefully and click on Proceed. As mentioned in the terms and conditions you will be taken to an third party website where you can locate SBI CDM, now you have to enter your city name in the space provided, select the category as CDM and click on search. For example we are searching for CDM(s) in Belgaum city so we have entered the city name along with that we have selected the category and clicked on search. We received the information about the three machines in our city which you can see in the image embedded above. You have to do the same. Now you know where the CDM machine of State Bank of India is located in your city, so take your debit card, the amount of cash which you want to deposit into your account and visit the CDM. First of all dip (insert) your card into the machine, choose banking from the options. Select the language which you want from the available languages. Enter your ATM PIN number. After that select Deposit from the options and then Cash Deposit. You will see some of the guidelines which you have to follow while you are using the machine. Like you can’d deposit more than 200 notes at once and the maximum amount of cash should not exceed Rs. 49900, select Confirm. Choose your account type. (savings or current account) One more thing we would like to tell you, only Rs. 100, Rs. 500 and Rs. 1000 notes can be deposited which are in good condition. As soon as select confirm, the shutter will open, keep your money inside the shutter. Press enter when you keep your money inside the shutter. When you do so the shutter will close and the machine will now validate the money, wait for few seconds. After successful validation of your money, you will see the amount of money (summary) which you had kept inside the shutter. If the summary of the money is okay then select Confirm and your transaction is done, you will receive receipt of this transaction. So this was how you can deposit cash in SBI Cash Deposit machine, when you keep your money inside the shutter in case any of those notes are fake then you will get that note back. We hope you are clear with all the steps which are mentioned in this guide. If you have any kind of doubts then you can leave your comment below, we will clear your doubts. Can i put notes of 100,500,1000 together in one go in the shutter????? Yes you can put your Rs.100, Rs.500 and Rs.1000 notes together and deposit that into your account.